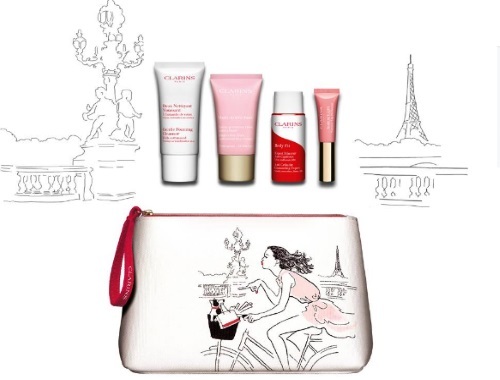 Get a Clarins Free Gift with purchase at Hudson's Bay right now! Choose your 5 piece gift with any purchase of two Clarins products (one of which is skincare). Up to $97 value. Offer available while quantities last, in-store and online.